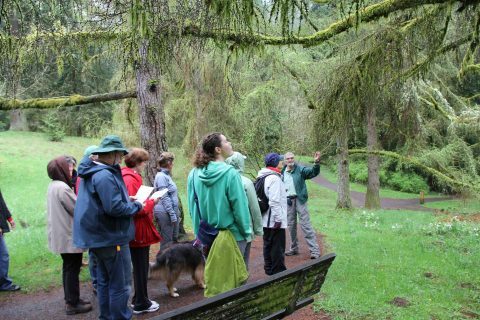 As a living laboratory and classroom, Hoyt Arboretum offers a wealth of educational opportunities for people of all ages and abilities. 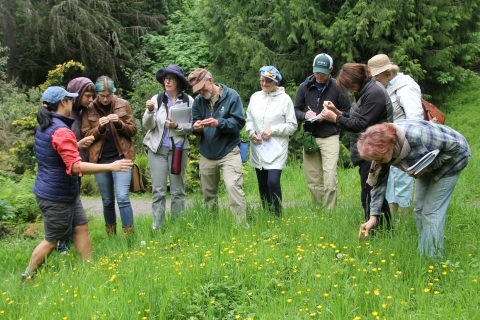 Nature classes for adults, programs for families, student field trips, guided tours, and reference materials offer a range of environmental education opportunities. Attend one of a variety of outdoor and indoor nature classes for adults throughout the year. 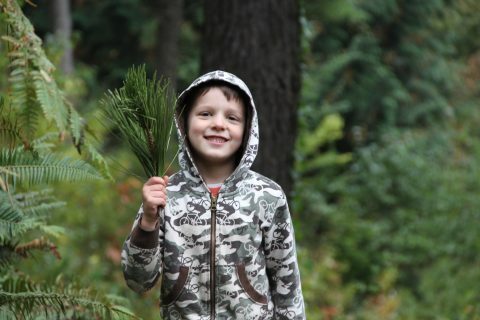 Get the whole family outdoors with one of our youth nature programs. For teachers, bring your class for an immersive field trip in the spring or fall. Attend a drop-in guided tour led by one of our knowledgeable volunteer tour guides from April through October focusing on seasonal highlights. 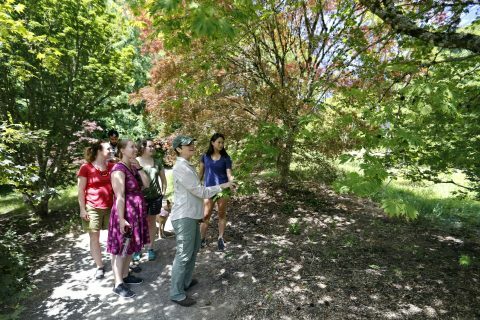 Bring your community group for a private tour, a great way to build community within your group and introduce them to the Arboretum as a resource for recreation and education. 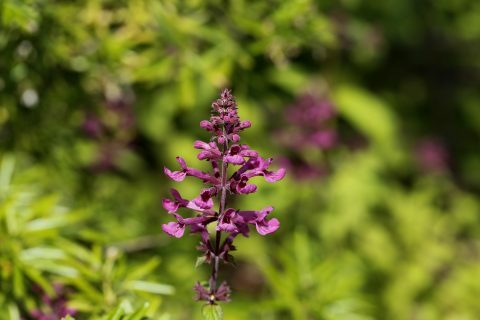 The best way to stay updated on all the events and happenings in the Arboretum. Subscribe to our e-newsletter and peruse the archive of past newsletters.